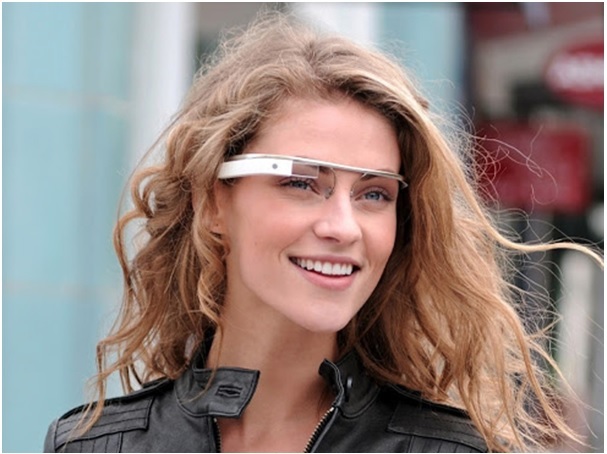 Business Tianjin Magazine - Magazine TECH: Google Glass, so what's now? 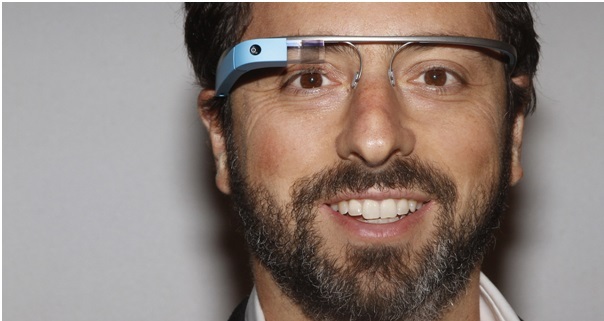 TECH: Google Glass, so what's now? Google Glass: so what's now? The idea of having a 'smart' wearable device that would be able to do much more than ordinary goggles is not a new one introduced by Google. It was earlier described in dozens of films, used mostly by spies and mad scientists. 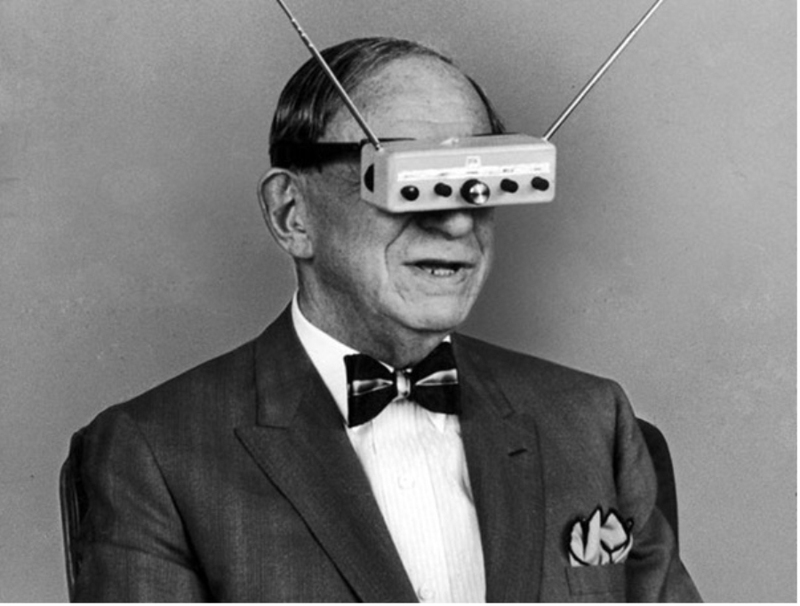 But very few people know that one of the first prototypes of the smart wearable (the ancestor of Google Glasses) was presented in 1963. It was created by an inventor and writer Hugo Gernsback. They were called 'the television goggles' and their name speaks for itself. An inventor demonstrated his product to the Life magazine. There is no need to say that in such an era the idea didn't become popular and the invention was simply forgotten. In a period between 1963 and 2012 several attempts to develop some real 'smart' glasses were made. One of them was being done by Oakley. The company started searching for a way to project the visual information onto the lenses of 'smart' goggles in 1997. It registered about 600 patents while doing research. Another attempt to develop a working device that would be able to do much more than ordinary glasses was made by Canon. The research started in 2012, the product was called 'the Mixed Reality System' and its aim was to combine both real 'image' and 3D projection. The company announced that their devices would cost about $125,000 each. 2012 is also the year when Google released its concept video, describing the 'day in a life of 'smart' glasses-owner'. The video was demonstrating some of the advantages of using the device that was both multifunctional and convenient at the same time. This video started the wave of rumours related to Google and its Glasses. The first video was followed by several others, describing the opportunities provided by the glasses. Their aim was to bring to the attention of the world the revolutionary product developed by a searching giant. The sales started in 2013. 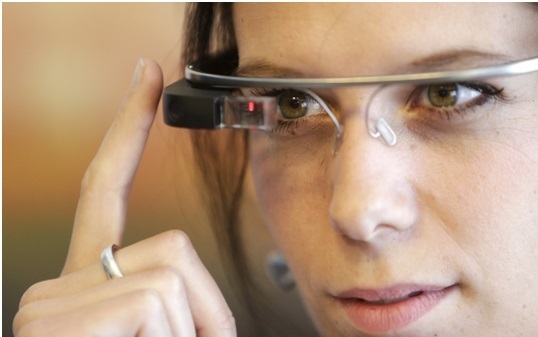 For the first time, the US-based customers could apply for Google Glasses for $1,500/each. They were shipped to their buyers in 2014 already. It was the first massive wave of GG appearing on the streets of the US, the UK and the rest of the world. This wave should have become a prominent one, popularizing 'smart' goggles and attracting more customers at the same time. It looks like Google was planning a revolution in the tech field back then. But the security issue arose. People were worried about their security and privacy while using Google Glasses. The whole lists of tips about how to keep your private life protected from Google's device appeared on the web. The customers followed them in order to avoid being recorded by their glasses. The cultural trends moved even further. Many restaurants and special events forbid using Google Glasses. People wearing them were asked to take them off. Besides, the comparatively high price for this device didn't allow its sales to grow rapidly. It appears as though people who wanted to show their privilege by wearing a $1,500 device weren't so happy because of many restrictions that came with it. This caused the popularity of the device to plunge. Talking about the first one, we should say that the authorities are prepared to use such kind of a 'hidden' technology. Google Glasses are restricted in airports and special zones where no photos are allowed. This limits the ways you are able to use your device. The second reason is the price. Not so many people in the world are ready to spend their $1.5k for a toy. As you won't be able to replace your smartphone or tablet with a toy, there is no need to spend that much money. That's why in the 3rd world countries very few of people know about the 'smart' goggles' existence. Today the world isn't ready enough for accepting Google Glasses and making them popular. It's possible that more regulatory acts in the world will limit the usage of 'smart' glasses that can be used for spying and illegal record. At the very same time, there are no obvious ways that will make such technology affordable for the masses. These factors influence the 'smart' goggles' industry negatively. However, some positive trends exist here as well. 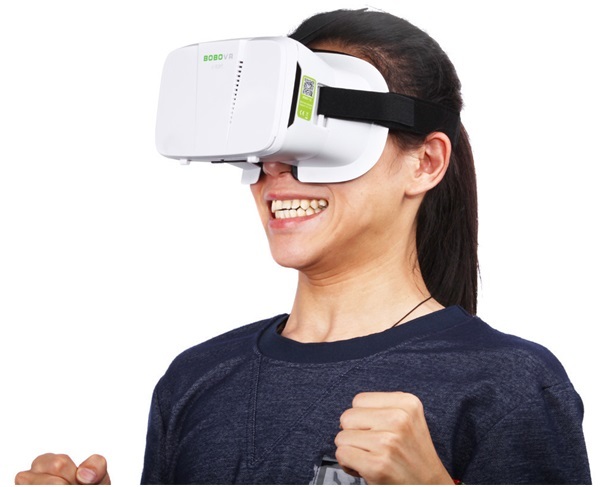 For example, the virtual reality box is becoming more popular.Their functionality is much narrower than Google Glasses' but they are cheap and attractive for gamers! They are presented with a set of lenses and a box where the usual smartphone with the special application is inserted. This technology can't be fully compared with GGs, but it still exists and flourishes due to a low price of the VR box and new features that appear in this industry each year. There are reasons to consider virtual reality boxes to be a better 'alternative' for the 'smart' wearable segment for the next several years.